XMind Blog: Join us at XMind Workshop in London! Join us at XMind Workshop in London! 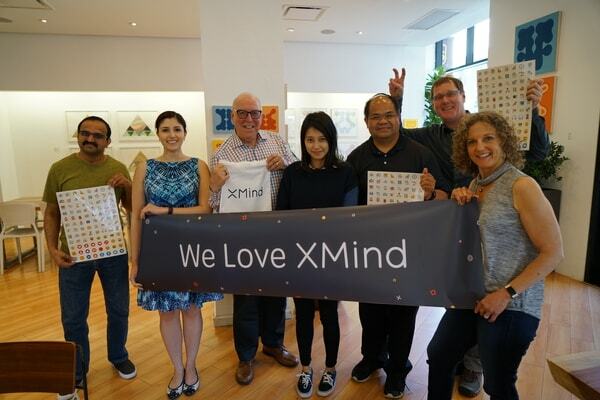 XMind Workshop finally arrives in London! This August, join us to explore the fantastic “way to think”. Together, we’ll explore the glamor of mind mapping and encounter more “wow moments” by the collision of different thinking. 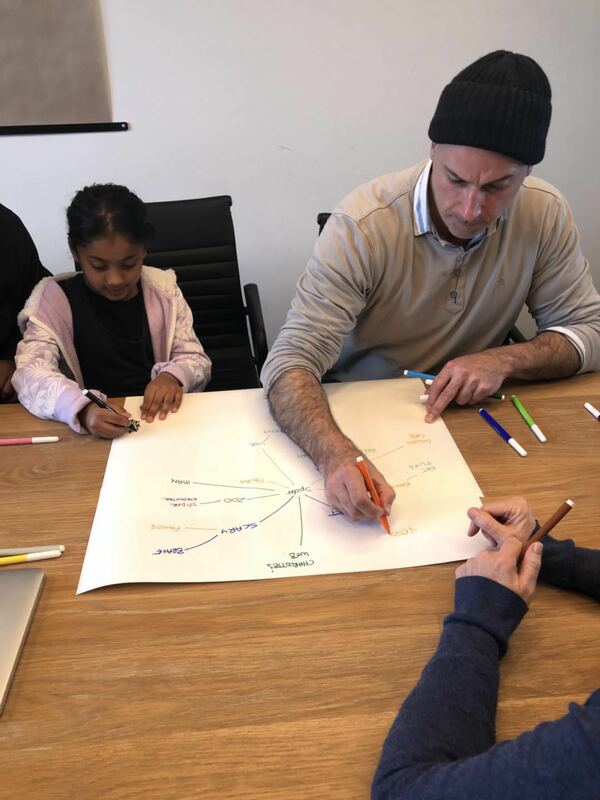 XMind Workshop is a great opportunity for all XMind users and mind map lovers to exchange their ideas, experiences, and skills. Through the exchange of user experiences, you’ll find more ways to use it in your work and daily life. Deep engagement in brainstorming and cooperation with team members. We’ve held successful workshops in San Francisco and Sydney, this time we will continue these wonderful experiences in London. 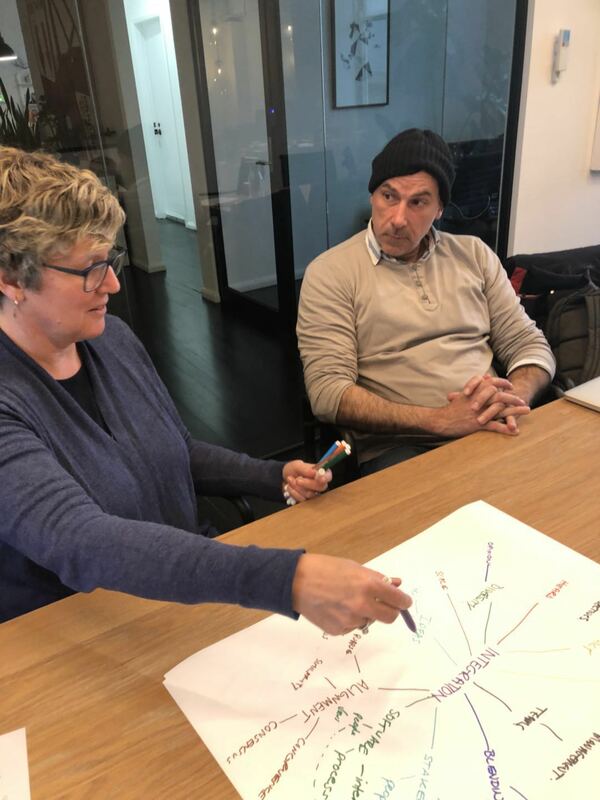 XMind Workshop enables everyone to have a chance to share, and in this way, the greatest gains can be made. 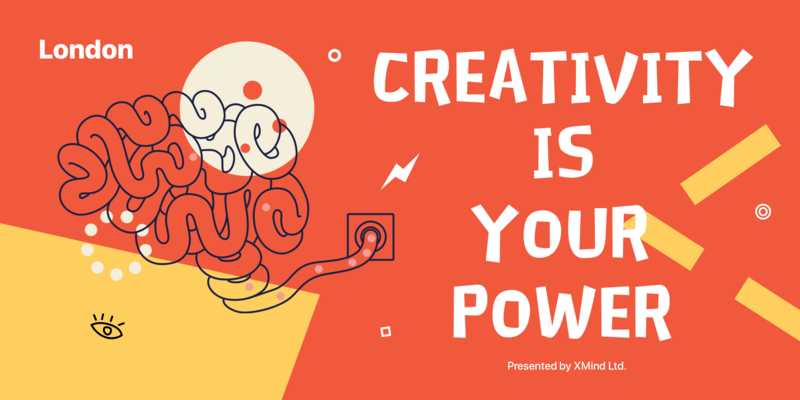 Join us at XMind Workshop in London to spend a wonderful time with like-minded new friends and explore more! we will send you a formal invitation to inform you of the time and location as soon as possible after your application. So excited to meet you all in London, you can’t miss it this time. How about a Xmind Workshop in Munich? Happy to help out and co-organize it.